← October Hits and Oh God No’s 2014! If you’re a fanatic Game of Thrones watcher, you know as no other how gorgeous Emilia Clarke’s Khaleesi—the mother of dragons/queen of life, basically—hair is. Those blonde manes have us wishing there was a magic potion that could transform our hair into her heavenliness in seconds. But, of course, Emilia wears a wig for that character. Though, underneath that wig Emilia has beautiful, sultry deep brown hair, with ends so healthy, we would become a member of the Night’s Watch to get our hair to look as healthy as hers. ⋆ Mark started by prepping her hair by adding a few drops of the Dove Pure Care Sublime Oil Nourishing Treatment in her damp hair and combed through. It is loaded with contains African macadamia oil, which is very nourishing for the hair. ⋆ Next, he sprayed a root lift spray on to the roots and blow dried with a round brush. ⋆ Then, he took 3-inch sections of hair and wrapped each section around a 1 1/2inch curling iron. The large barrel creates bends in the hair instead of curls. ⋆ When all the hair had been through the iron, he sprayed a Dry Texture Spray all over to give the hair great texture. ⋆ He finished by taking a few more drops of the new Dove Pure Care Sublime Oil Nourishing Treatment in his hands and then raked it through her hair to give the hair tons of shine without weighing it down. 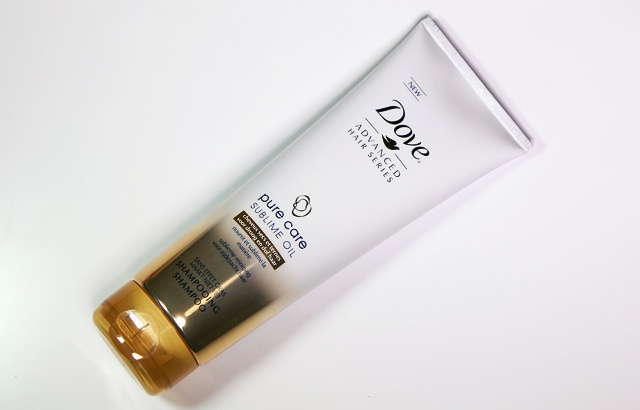 After finding out about this super helpful how-to, I was so excited to see that Dove introduced the Pure Care Sublime Oil range in The Netherlands. Let’s take a closer look, shall we? 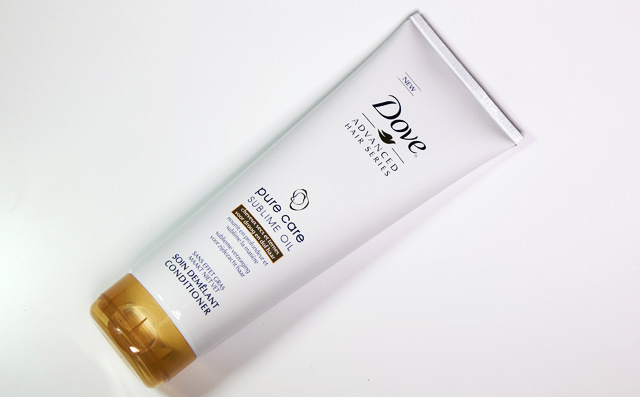 The Dove Pure Care Sublime Oil Shampoo (€5.99 for 250 ml) is a shampoo formulated with precious African Macadamia Oil. The shampoo contains pressed oil droplets that are carefully extracted from natural ingredients and contains no parabens. The shampoo is packaged in beautiful white and golden yellow. The shampoo works up a great lather and immediately makes my hair feel taken care of. I love to apply a little bit of the shampoo in the palm of my hand and focus on cleansing the scalp first. After that, I like going back for a second round to give everything a super soft and clean feel. The Dove Pure Care Sublime Oil Conditioner (€5.99 for 250 ml) promises to nourish the hair without making it feel greasy or heavy. It deeply penetrates the hair to help replenish lost/damaged lipids and detangles. I absolutely love the way this conditioner makes my hair feel. After leaving the conditioner in for about 3-5 minutes, it leaves my hair feeling super nourished and soft. I have thin, fine hair, so most oily conditioners scare me, as they can make my hair appear super oily and gross. This absolutely does not. It gives a beautiful, natural shine. 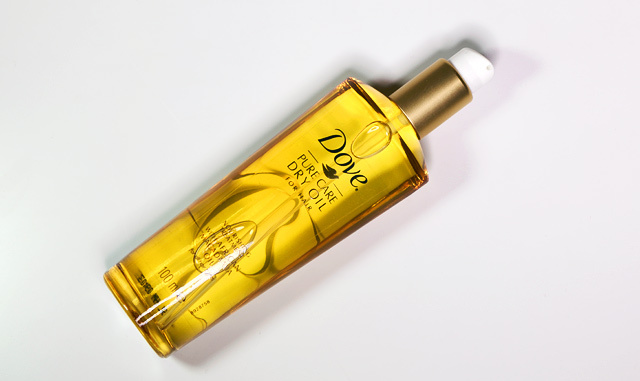 The Dove Pure Care Sublime Oil Nourishing Treatment (€9.99 for 100 ml) promises to quickly be absorbed into the hair leaving it 5 times silkier, healthy-looking and non-greasy. The unique fragrance evokes a summer day in the South of France and includes top notes of bergamot and lavender with intoxicating floral undertones. The Pure Care Sublime Oil Nourishing Treatment feels super light, and disappears into my hair in just seconds. It’s like your hair is soaking it all up to survive, haha. A lot of oils weigh my hair down and make it look like an oil slick. This oil leaves my hair feeling nourished, taken care of, but still light and movable. 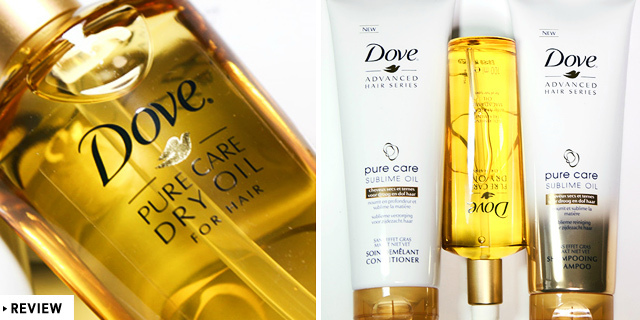 I’m really, really liking this new Pure Care Sublime Oil range by Dove. It does exactly what it promises to do. It conditions and nourishes the hair, without making it feel greasy or heavy. And with my fine, thin hair, that is exactly what I’m looking for. 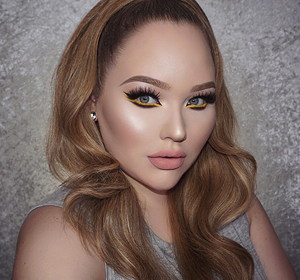 Now, if your hair is a bit more thick or coarse, this line might be a little too light for you. Nonetheless, at such an amazing price point, why not try it out for yourself? 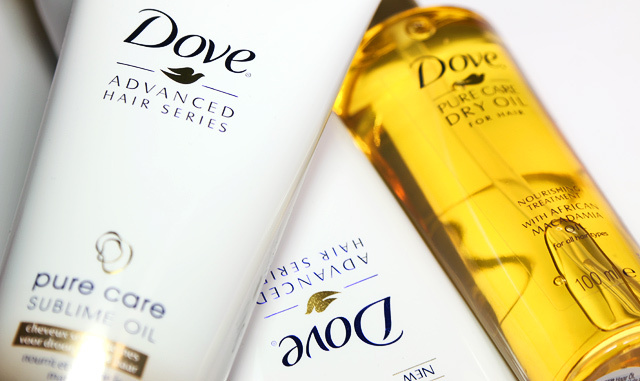 Have you ever tried Dove hair treatments? Which one did you like best? Tell me down in the comments! This entry was posted in Hair, Reviews. Bookmark the permalink. I’ve never tried it before myself, but it sounds great! Hello Nikkie!! 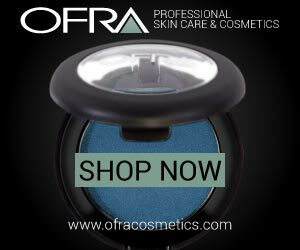 i wanted to request a video, if it’s not to much too ask, could you tell me or us what are the “must” haves or the things you could buy first (makeup wise) in order to not waste money? for begginers, in my country things are veeeeeeeeeeeery expensive, which is why i thought for coming at you to ask you, english is not my first language so sorry if i don’t make much sense. Dove is my hairs best friend.I will totally recommend it to everyone who have hair problems.